App store is the only source for all Apple device to download and use new apps and games. 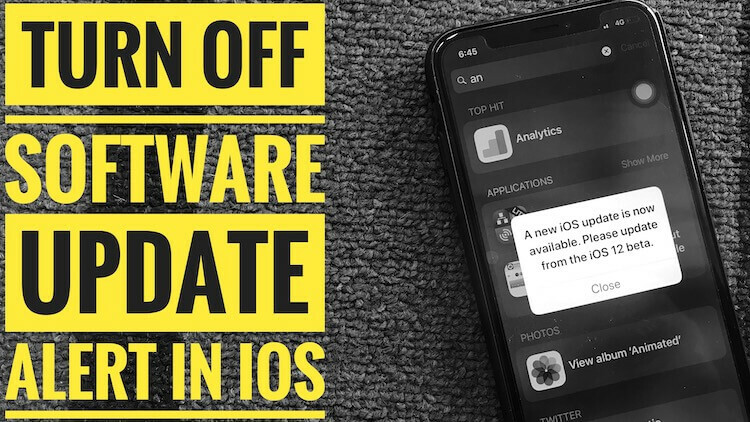 At that time iOS 12 users are unable to download apps and stuck download, see what are the causes for iOS 12 Won’t Download Apps on iPhone, iPad. Download goes into pending or loading..[Stuck Mode] in the queue, how to get download app in first from Queue or Multiple downloads running at the same time. Download Progress bar on Button stopped. Past tutorial we have seen how to Re-download all purchase apps on iPhone or your other Apple Devices (iPad, iPod). Press and Hold on App icon from home screen while it is in the download process. 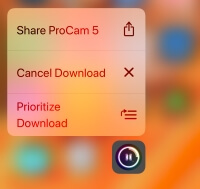 See the 3D touch popup menu options > Prioritize Download. Set Download app in priority, still shows no any quick effect then follow the next step. Don’t interrupt download process by Stop, Push or Start while it is downloading from app store. I am failed personally many times after push download using 3D touch option showing on from above screen. 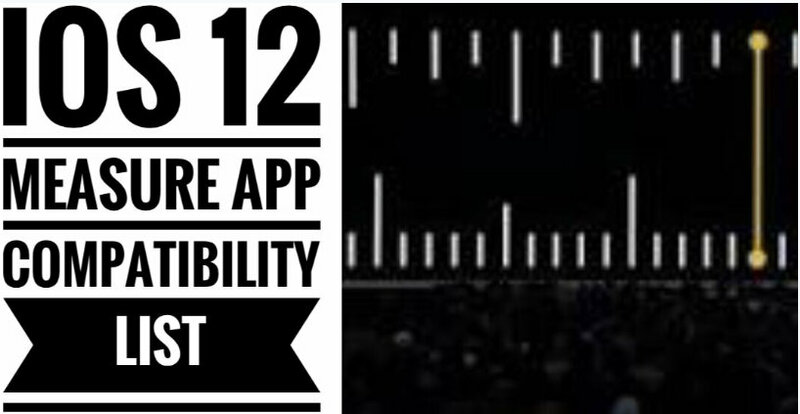 The user can set a restriction on Downloads and install a new app on iPhone and iPad running in iOS 12. See, installing apps should be Enabled. Go to the “Settings” > Tap “General” > “Restriction” > Enter your iPhone Passcode > Enable “Installing Apps”. After then we can install a new app on a device. Open app store on your iPhone, Tap on Profile icon > Scroll down to the bottom end and See “Sign out” app store. Sign in again, hope you verified your Apple ID On app store. 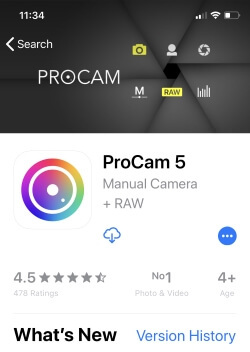 If you find “cannot connect app store” when you download and install the app. Go to the Settings > General > About > Check “Available”. This is the amount of space available to use or install a new app. Need instant large free space, transfer photo from iPhone to computer. So you don’t need to delete iBooks, Podcast, and Video. Also, search important tips on Make Free up space in iOS 12. We can erase your iPhone memory cache using simple tricks that you should follow. After following steps for the clear cache of App Store, you can reload app store and try to start download app. Just like other iOS App delete after jiggle icon, we can not remove the app that stuck on downloading. So what we do? Cancel download first, the app will automatically disappear from the home screen. 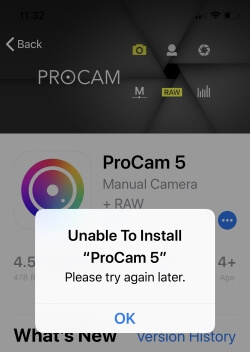 Cancel Download from app’s 3d touch popup. Are you unable to download the update for the pre-installed app in iOS 12. 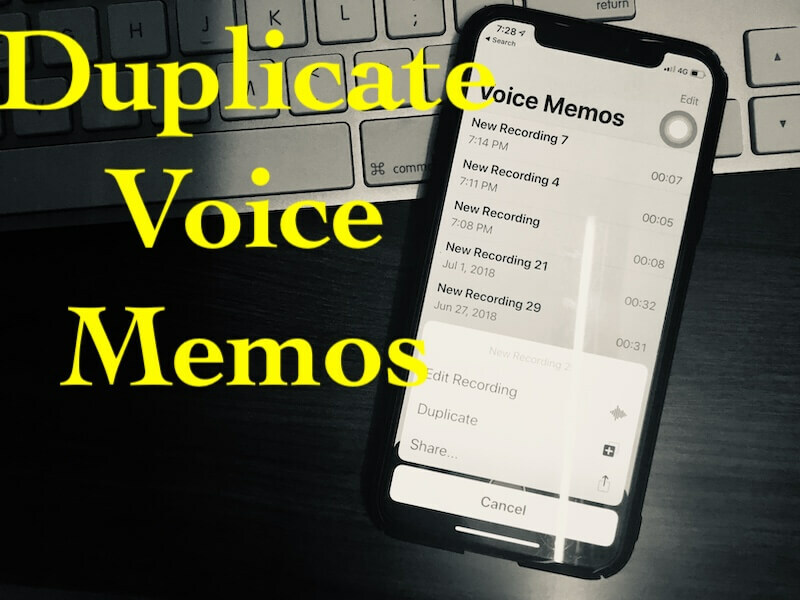 Above Method Doesn’t work then Delete apps in iOS 12 on iPhone and iPad. Most of the online apps use location service so you can get important option and internet based on your geo area. Enable Location Service, if the app uses GPS Service. Due to developer bug, you can get Allow popup for Location service. Go to the Settings > General > Location Service (Turn on Location Service). Double tap on the home button for home button iPhone and Swipe up from the bottom edge of the screen iPhone with no home button. Touch and hold on App that is showing on multi-tasking screen until you see red (-) button on app preview. Swipe up on app preview, to close all from iPhone. Reset all settings move back to default value of your settings. That auto removes particular app settings, Notification and more. Go to the “Settings” > “General” > “Reset” > “Reset All Settings”. Enter passcode and go for Reset all the settings on iOS 12. Extra Dose: Contact at the Apple Support center and Fix your App Cannot download apps problem and other iOS 12 problems by free help and guide. also, contact the apple developer if your app won’t launch and App doesn’t support after update iOS 12. Apple Watch app suddenly is gone and unable to find, See the app details on app store page. Cheer and enjoy your bug-free iPhone/iPad. That helpful on your iOS 12 won’t download apps on iPhone, iPad.